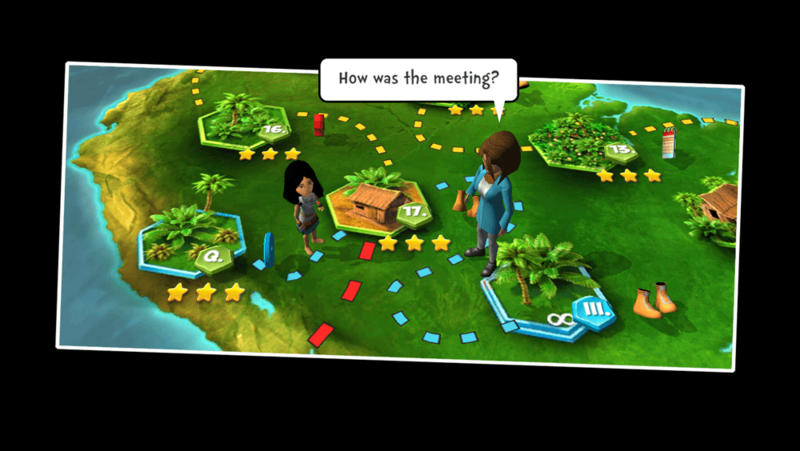 Through fast-paced gameplay set in Kenya, Norway, Brazil, India, and China, players meet and help five young heroes and help them solve global problems—such as displacement, disease, deforestation, drought, and pollution—at the community level. Drag and Drop feature on Touch Enabled Devices. 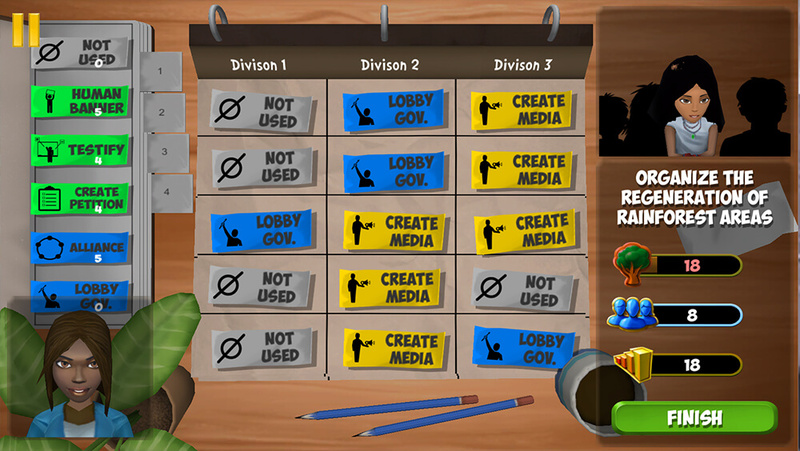 In 2014, UNESCO MGIEP launched its first international Gaming Challenge, inviting proposals for video games that promote peace, sustainable development and global citizenship. The challenge received 104 entries from 36 countries, including 32 inter-country collaborations. 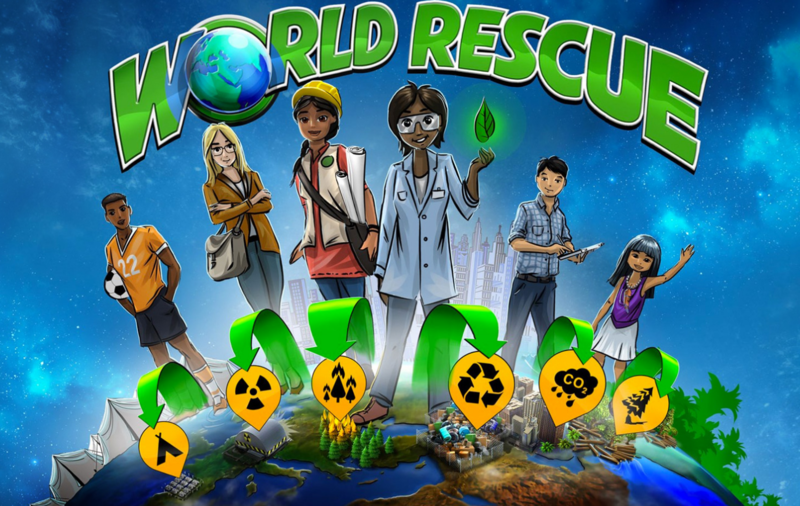 In October 2015, after a rigorous process of mentoring by our internationally acclaimed Jury, World Rescue was chosen as the winning game design document. Players will learn about the UNSDGs, and 21st century development challenges in different parts of the world. 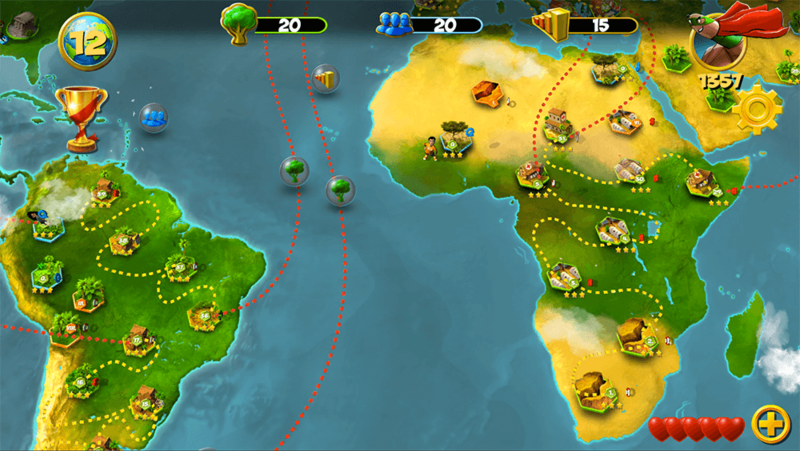 The game features five characters from diverse parts of the world—India, China, Norway, Brazil, and Kenya. 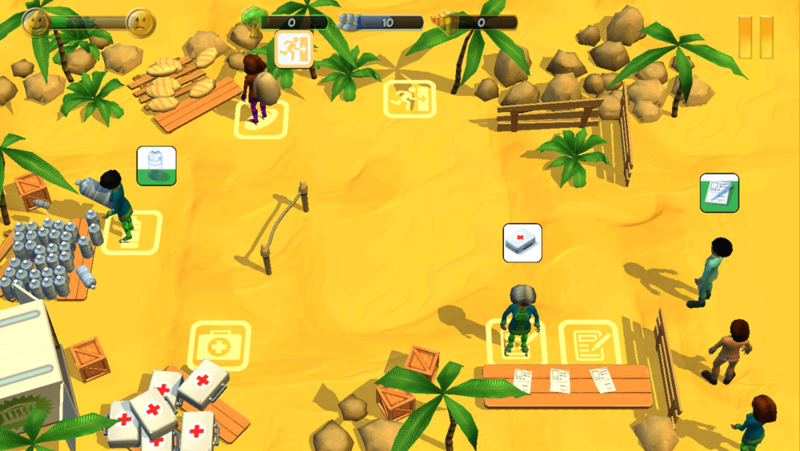 With culturally relevant and research-based storytelling and art, World Rescue offers a bird’s eye view into the food, environment, society and culture through gameplay. Experience a STORY that is based on real-world scenarios and research and explores topics such as deforestation, famine, drought, displacement. How to run this game? 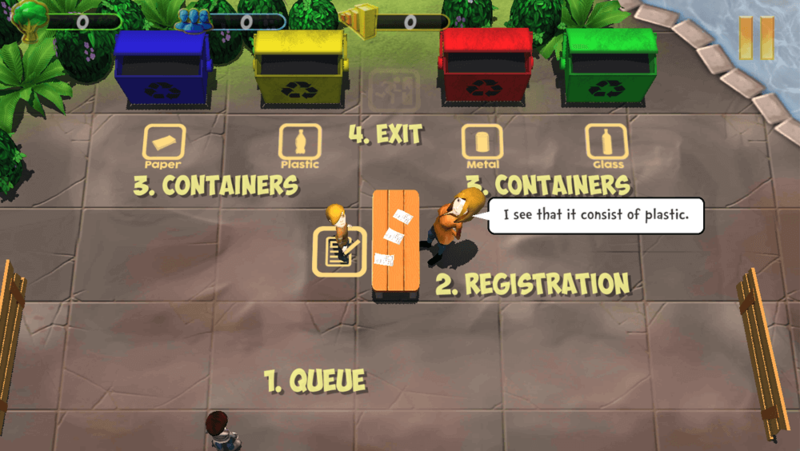 To run/play this game go to the game’s website or check its availability in games stores. Did you play the game? Share your thoughts in our group on and or write a short review here on this page. You can also send us longer reviews and articles about games from our gamepedia. We might post it on our blog page.